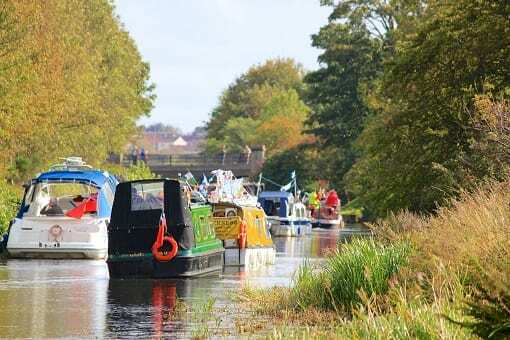 TO CELEBRATE the re-opening of the Forth & Clyde Canal this year, Scottish Canals and canal-focused voluntary bodies are holding a flotilla-and-carnival over the Bank Holiday weekend of May 24-26. The re-opening will see the Forth & Clyde Canal returning to life as the fully navigable, coast-to-coast route it was intended to be. The event is in recognition of the joint effort in getting funding from Scottish Government and to say thank you to the Scottish Government, Local Authorities, MSPs and all those who supported the campaign to see the navigation re-opened. 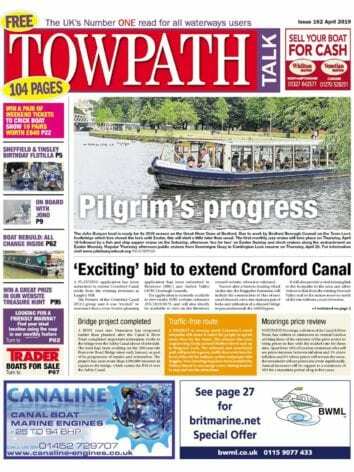 It will emulate the award-winning Forth & Clyde 10 and Falkirk Wheel 10. 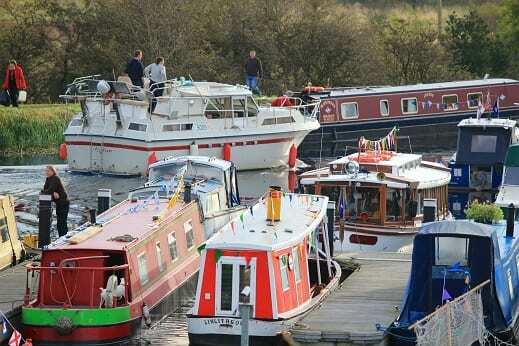 A gathering of boats, boaters and supporters will take place at the Falkirk Wheel on the evening of Friday May 24, travel to Auchinstarry on Saturday May 25 for another gathering, and then on to Kirkintilloch for a celebratory buffet lunch on Sunday May 26, hosted by East Dunbartonshire Council. Emulating the award-winning Forth & Clyde 10 and Falkirk Wheel 10, the event is an opportunity to sample the legendary Scottish hospitality. A wide array of boaters participated in previous flotillas, including steam boats and the Wilderness Boat Owners Club. Everyone is welcome – powered and non-powered craft – and should contact robinhedf@hotmail.co.uk to register interest and for further details. 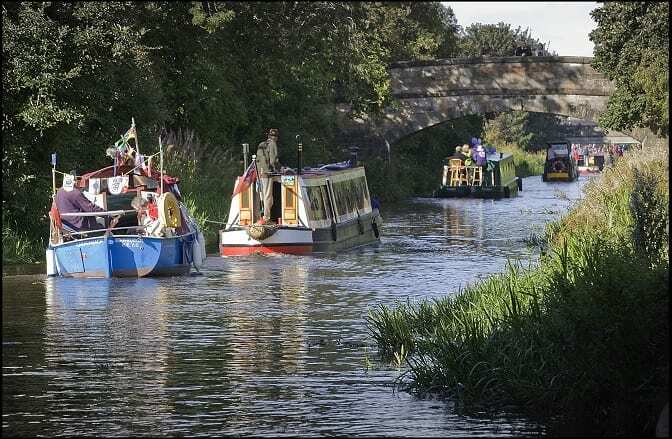 For boaters arriving by sea at the east end of the canal on Friday 24 May, transport to the Falkirk Wheel will be provided, with assisted passage through to Auchinstarry on the following day. These festivities are much anticipated and will show the Lowland Canals as alive and vibrant destinations. This occasion will set the tone for coming events celebrating 2020 – The Year of Coasts and Waterways in Scotland – and 200 years since the opening of the Edinburgh and Glasgow Union Canal in 2022.